Located right off US-50 and nested inside the Southfield Center, our team is ready to serve the communities of South County. We understand that owning a home is not only a financial investment but also an integral step toward a future of success for you and your family. Ready to start the process of buying your home? We’re ready too. 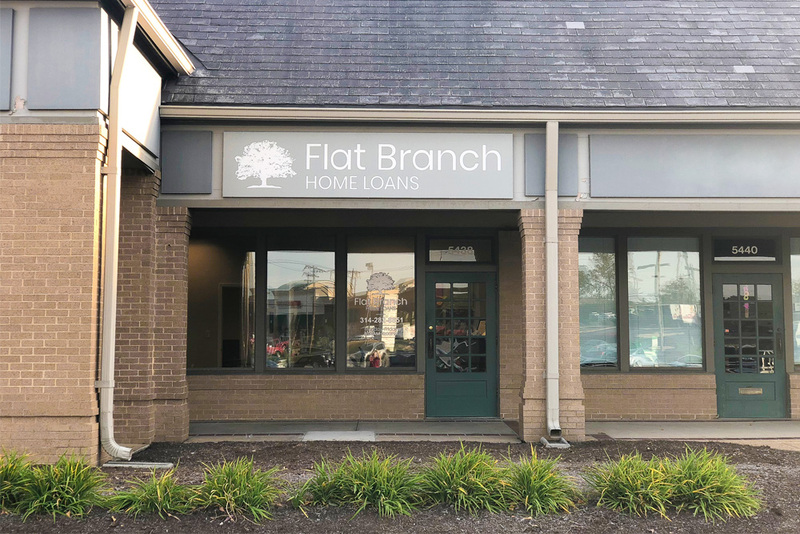 Head downtown to our Columbia location to meet your local lender!